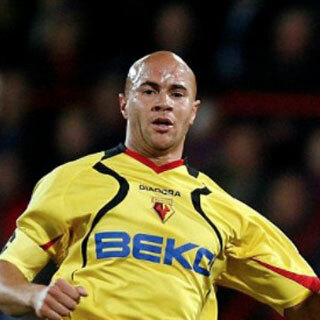 Midfielder Matt joined the club in 2005 having previously played for a certain team up the road and scoring against Watford in a League Cup tie. 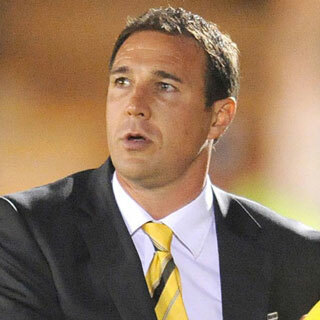 Malky was part of the 2006 squad promoted to the Premier League. 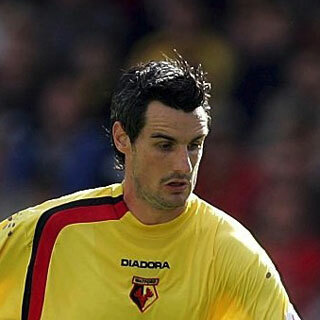 He went on to join the coaching staff, and became Watford’s manager in 2009. 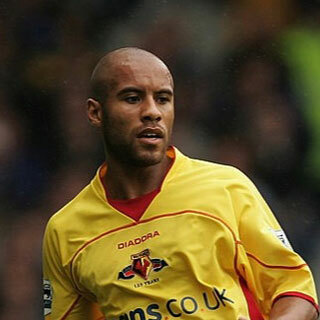 Striker Darius signed in the summer of 2005 and was part of the promotion winning squad in 2006, scoring the final goal in the play-off final against Leeds. 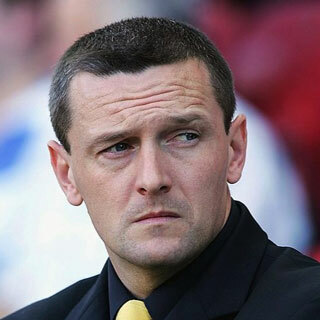 Aidy Boothroyd’s first signing, Jordan joined from Leicester City in 2005 and was part of the promotion winning squad in 2006. Aidy was the surprise choice of Watford manager, replacing Ray Lewington in 2005. However he guided the Hornets to promotion to the Premier League the following season. 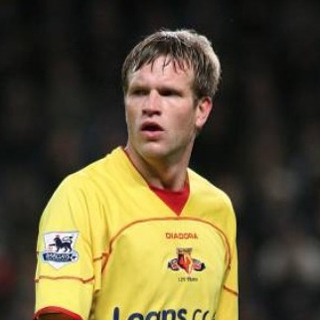 American defender Jay DeMerit spent six seasons at Watford from 2004 to 2010 after impressing in a preseason friendly with Northwood. He became club captain and played for the USA at the 2010 World Cup. James joined the club initially on loan and then permanently in 2004. 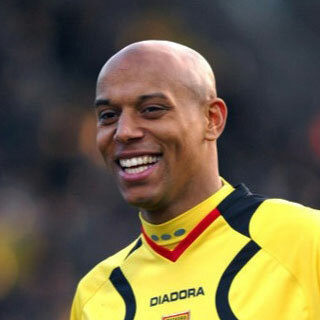 He was part of the play-off winning team in 2006. Ashley came through the youth academy and scored on his first-team debut. 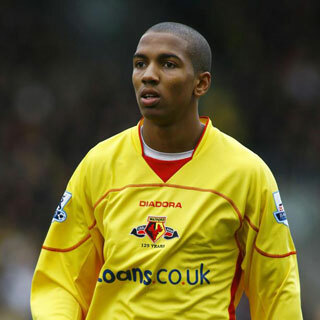 He went on to be sold for a fee of over £9 million and to play for Manchester United and England. Gavin joined from Brentford as one of Luca Vialli’s final signings. 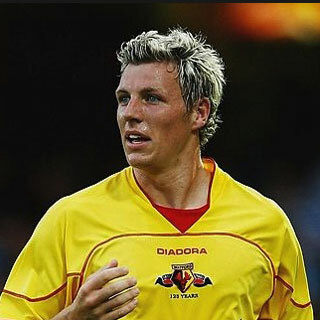 He went on to captain the club to promotion to the Premier League in 2006.